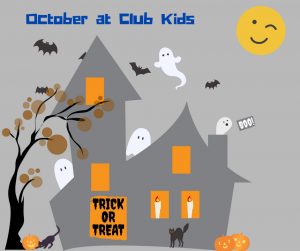 Sep 29, 2016 · October at Club Kids! April 22 is Finisher Shirt Friday in MN! Wear your favorite race shirt that day, get in one of the group photos (12:45pm & 3pm) & we’ll post on social media. Tell your best race story @ ‪#‎Myfinisherstory‬ So wear that shirt with pride this Friday! As of 9:0oam on Wed, 3/16 there are still spots open for the Gear Up for Golf Workshop that meets on Apr 5 and Apr 12 from 5:30-6:30pm. Any active member can call our desk to register for this offering at 507-266-4688. Thanks for your interest! 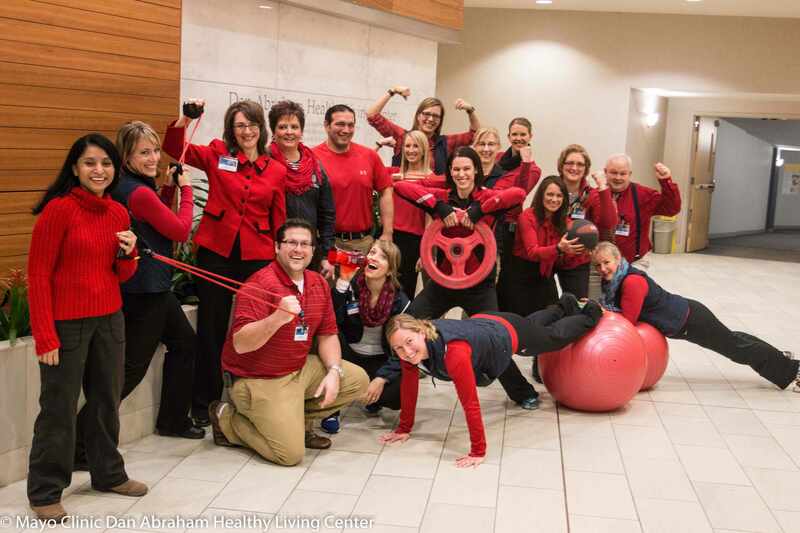 Join us for Wear Red Day and promote awareness about heart disease in women! There will be events both downtown and at St. Marys. Thanks for sharing Shaun – you’ve made an amazing bunch of changes in your life! We hope this is helpful for you! Hello and thanks for your question! According to Chef Kim, the Squash Bar is a difficult one because everyone can add their own toppings. Did you have a particular set of toppings you’re wondering about? We could check into that specifically if you’d like. 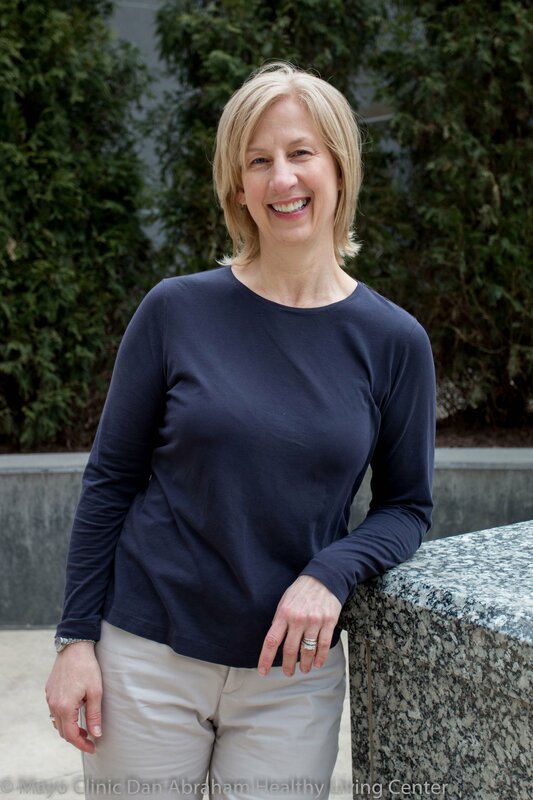 Hello Erica – thanks for your recommendations regarding child care services at the DAHLC. Due to sustained low demand and interest from users, we had to decrease evening hours of operation. We aren’t exploring expanded hours at this time but appreciate your feedback.